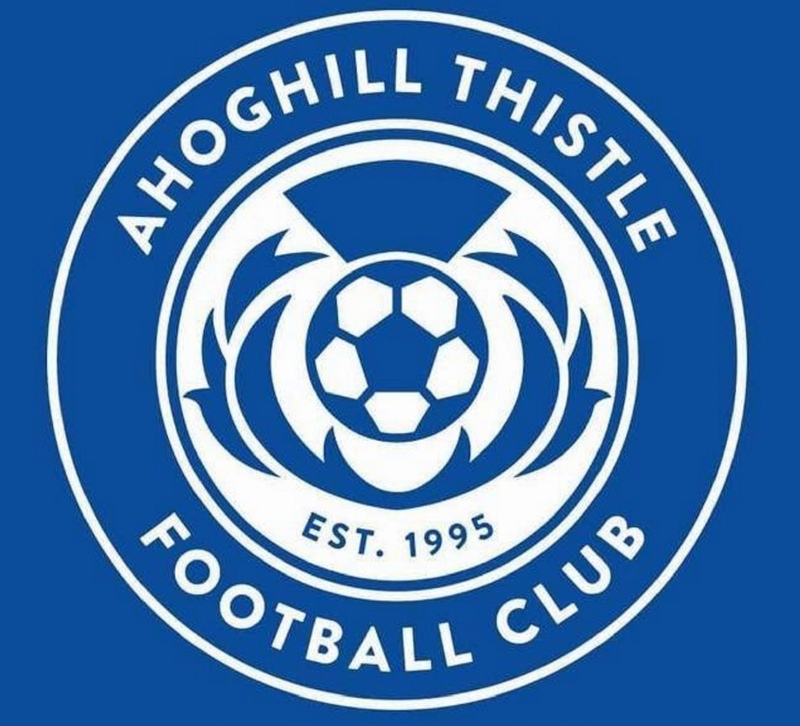 Galgorm Spa & Golf Resort are delighted to announce that we will be sponsoring Ahoghill Thistle for the 2019 season. This sponsorship will allow us to build on our relationship with local sports clubs and societies as well as our brand awareness in the local area. As a Resort dedicated to personal service, giving something back to the local area is of the upmost importance to us.